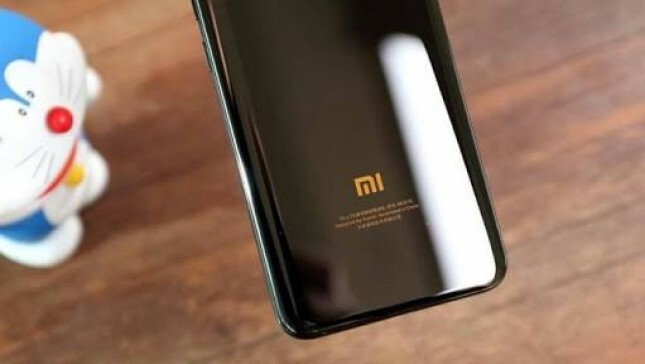 INDUSTRY.co.id - San Francisco - After rumors about Xiaomi and Google that will make the Android One dual camera device named Mi A1, the device now appears on the Geekbench benchmark test page. In the processor's measurement platform, Xiaomi Mi A1 was recorded to have a single-core 852 score, while the multi-core result was 3837. Quoted from GSM Arena, Geekbench list also revealed that Android One smartphone will come with 4GB of RAM and equipped with the operating system Android 7.1.2 Nougat. These numbers look similar to some smartphones that use the kitchen runway Snapdragon 625, but Mi A1 has a higher multi-core value. The smartphone that is closer to this result is Redmi Note 4. Unfortunately, it is not yet known when Xioami and Google will announce the release of Mi A1.